Colin Serjent reviews the film Everybody Knows, directed by Asghar Farhadi, starring Penelope Cruz and Javier Bardem and screening at Picturehouse. 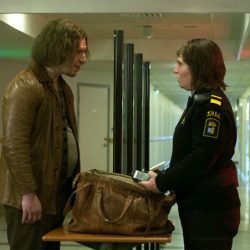 Colin Serjent reviews the Swedish film Border, directed by Ali Abbasi and showing at Picturehouse till 14th March. 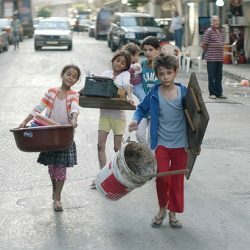 Colin Serjent reviews the Lebanese film Capernaum, directed by Nadine Labaki and screening at Picturehouse from 22nd February. 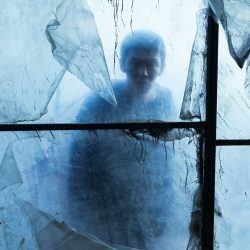 Colin Serjent reviews the South Korean film directed by Lee Chang-Dong, Burning, showing at Picturehouse. 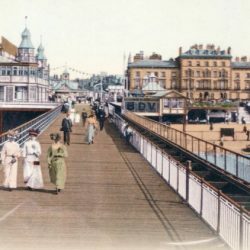 Colin Serjent reviews the book Southport: The Postcard Collection, written by Hugh Hollinghurst and with over 180 postcards included going back to the golden age of the postcard. Colin Serjent reviews the film Black 47, directed by Lance Daly and set in Ireland during the Great Famine. Colin Serjent reviews Faces Places, the documentary film directed by Agnes Varda and French installation artist and photographer JR, showing at Picturehouse till 27th September. 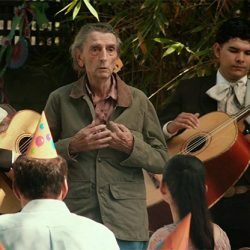 Colin Serjent reviews the film Lucky about the spiritual journey of a ninety-year-old atheist, starring the late Harry Dean Stanton. Colin Serjent reviews the film directed by Chloe Zhao, The Rider, screening at Picturehouse till 20th September. Colin Serjent reviews the film Cold War, set against the background of the Cold War in the 1950’s in Poland, screening at Picturehouse till 13th September. Colin Serjent reviews the Paraguayan drama film, The Heiresses, showing at Picturehouse till 16th August. 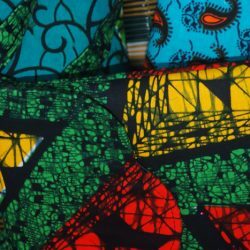 Review and photographs by Colin Serjent of Africa Oye Festival 2018, held in Sefton Park over the weekend of 16th and 17th June. 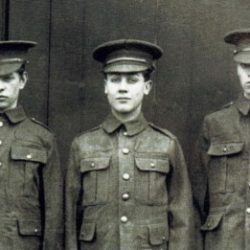 Colin Serjent reviews the latest title in the Amberley Publishing History Tour series, Southport History Tour, written by Hugh Hollinghurst. 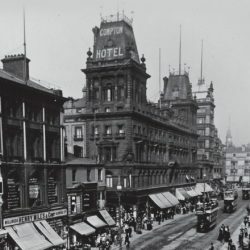 Colin Serjent reviews the documentary film Arcadia, directed by Paul Wright and crafted from over 100 years of archive footage with a soundtrack by Adrian Utley from Portishead and Will Gregory from Goldfrapp. 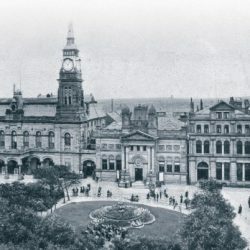 Colin Serjent reviews the book on the history of Liverpool by Amberley Publishing and written by David Paul, Historic Streets Of Liverpool. 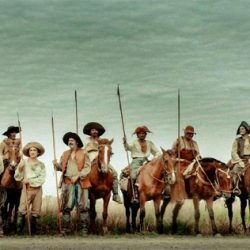 Colin Serjent reviews the Argentine period drama film directed by Lucrecia Martel, Zama, which screened at Picturehouse. 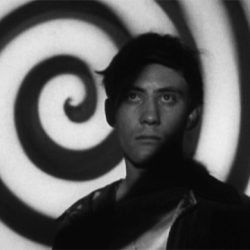 Colin Serjent reviews the debut feature by Xavier Legrand, Custody, screening at Picturehouse from 13th April. Colin Serjent reviews the new film directed by Todd Haynes, Wonderstruck, showing at Picturehouse. 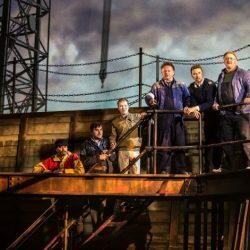 Colin Serjent reviews the musical The Last Ship, directed by Lorne Campbell and with music and lyrics by Sting, performed at the Liverpool Playhouse till 14th April.